Thank you for visiting our website. 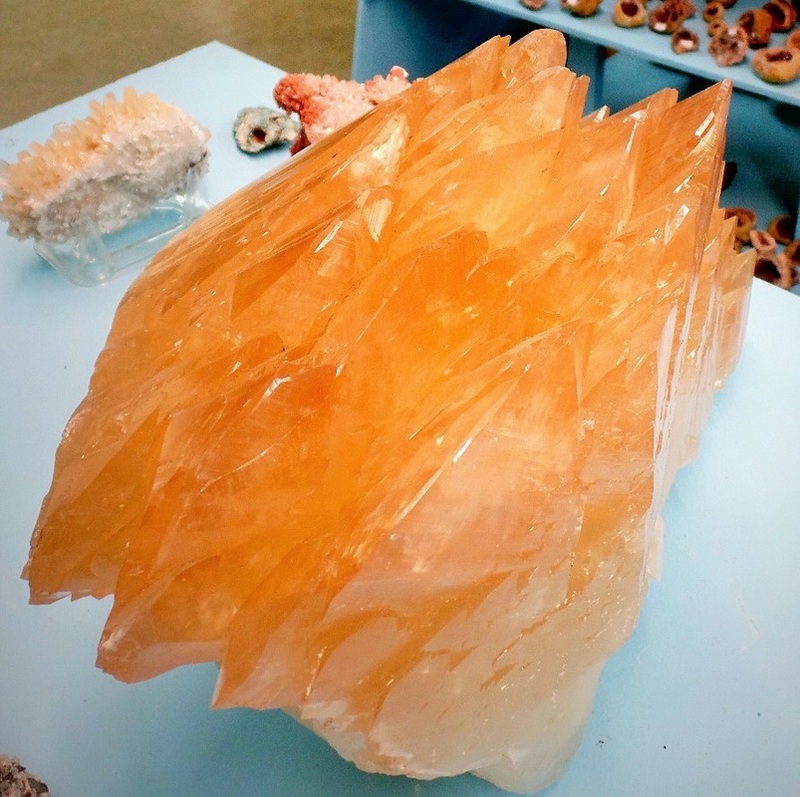 Our rock shop is in the heart of "Quartz Crystal Country" in Mount Ida, Arkansas. 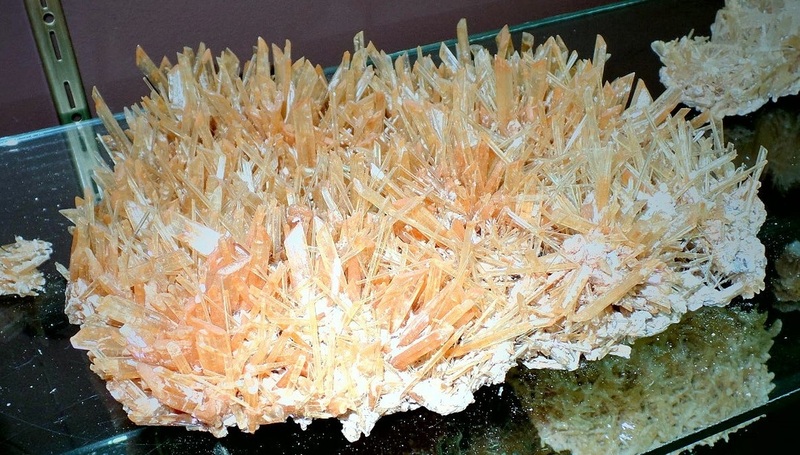 We specialize in quartz crystal and other minerals from the Mount Ida area and across Arkansas. 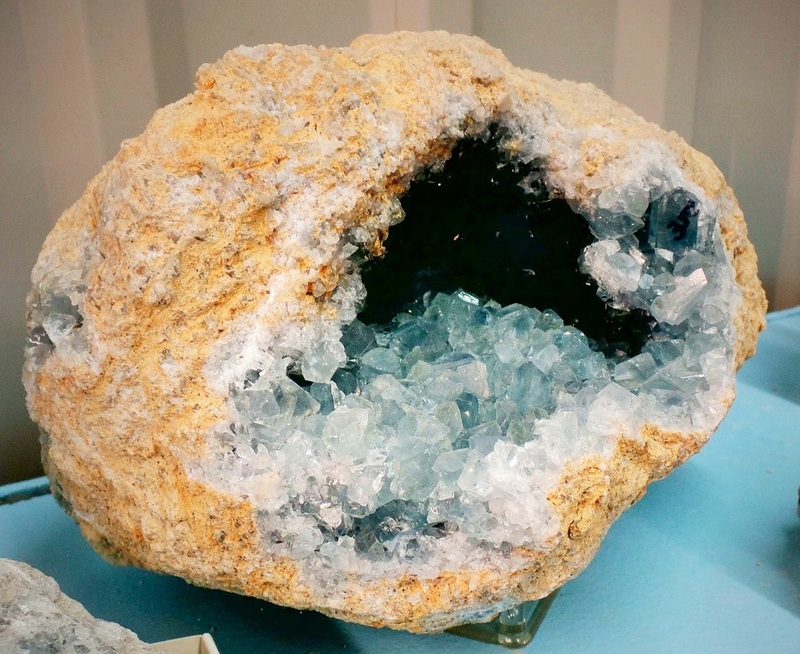 We also have a significant collection of rocks and minerals from across the Americas and around the globe, including petrified woods, fossils, agates and jaspers for cutting, faceting, or tumbling and numerous collectibles. So whether you are a seasoned rock hound or a casual collector, lapidary or faceter, metaphysical healer or just looking for stones to keep you grounded and focused, we've likely got something that will interest you. Come by and see us in our Mount Ida, Arkansas rock shop. But if you can't make the trip, keep in touch with us here or follow us on Facebook. In the mean time, check out the links below. Need help finding a great place to dig your own quartz crystals around Mount Ida? Drop us an email or give us a call. While we don't have our own mine, we keep in close touch with the local mines and regularly get feedback from their visitors. 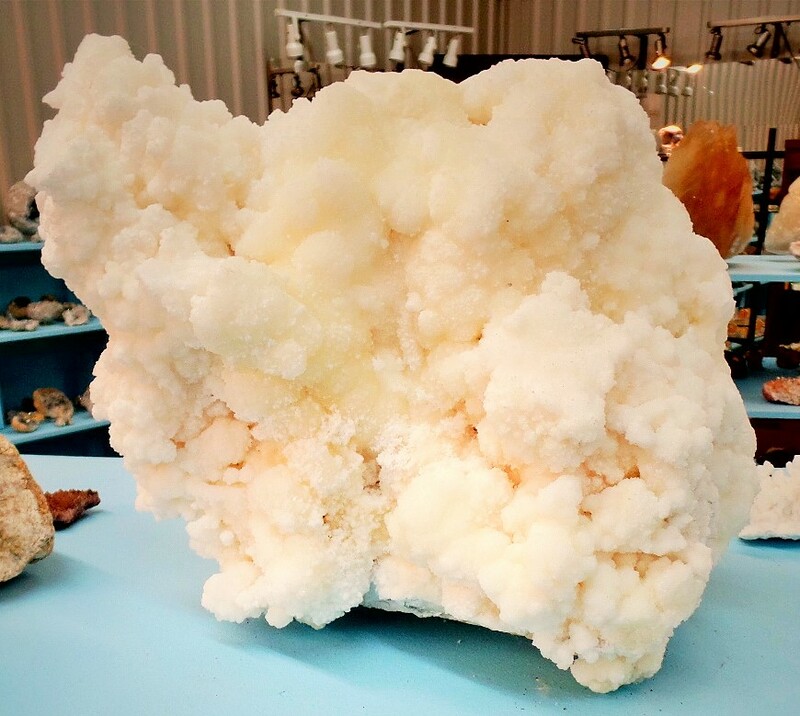 We're happy to provide you with digging tips, the latest recommendations, and information on cleaning your crystal finds. When we are not helping customers or tending to necessary chores around the shop and farm, we spend our time designing and making cut and polished stones, jewelry, and other related crafts.